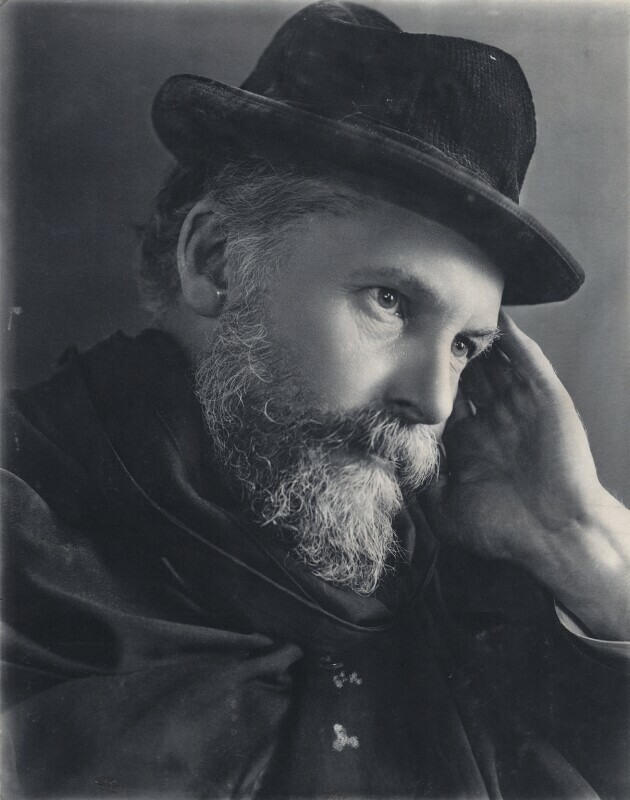 Frederic William Henry Myers (1843-1901), Poet, essayist and founder of the Society for Psychical Research. Sitter in 25 portraits. Eveleen Myers (née Tennant) (1856-1937), Photographer. Artist associated with 202 portraits, Sitter associated with 30 portraits. William Booth, founder of the Salvation Army, publishes In Darkest England, in which he compares the supposedly 'civilised' England with 'Darkest Africa'. A critique of the degenerate state of society, Booth also proposed social welfare schemes to alleviate the sufferings of the urban poor. The world's first electric underground railway opens to the public in London, passing under the Thames and linking the City of London and Stockwell. William Morris founds the Kelmscott Press, a revival of art and craft techniques of book printing. Publications included The Works of Geoffrey Chaucer (1896), with decorative designs and typeface by Morris and illustrations by Edward Burne-Jones. Vincent Van Gogh dies after shooting himself in the chest in Auvers-sur-Oise, France. Oscar Wilde's The Picture of Dorian Gray first appears in Lippincott's Monthly Magazine . Cecil Rhodes, organiser of the diamond-mining De Beers Consolidated Mines, becomes premier of Cape Colony as part of his expansionist aims in South Africa. In Germany, Kaiser Wilhelm II dismisses Otto von Bismarck. An international anti-slavery conference is held in Brussels, leading to the signing of a treaty by all the major maritime nations covering action to be taken against the trade in Africa and suppression of it by sea.